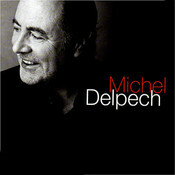 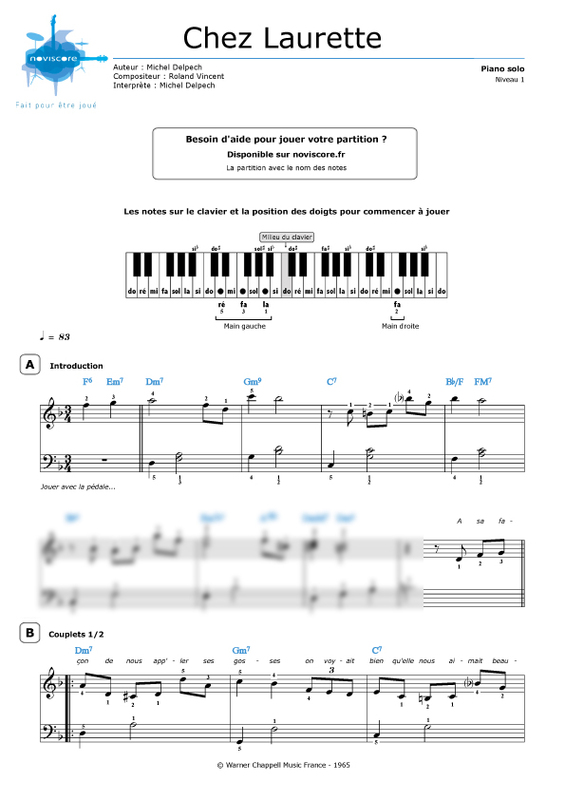 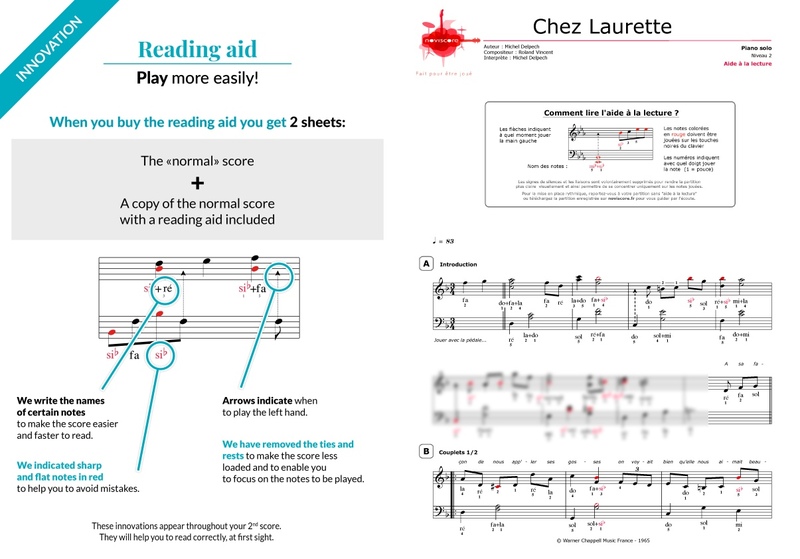 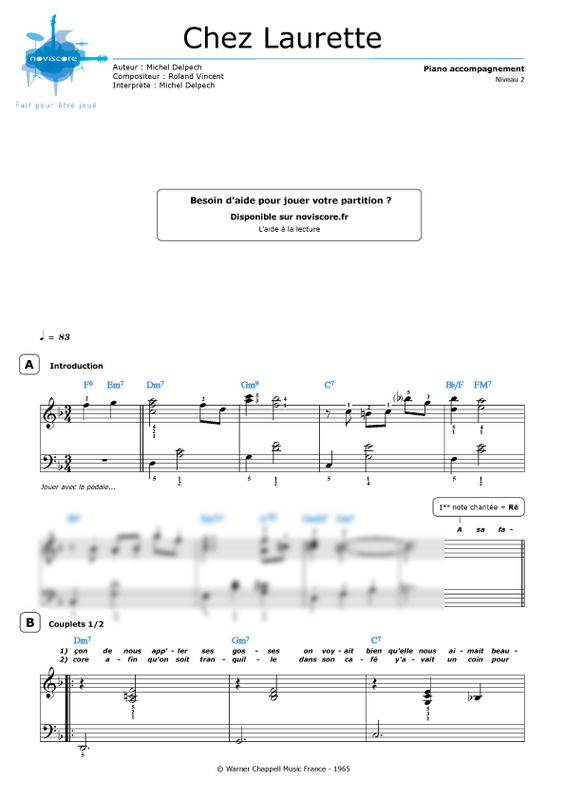 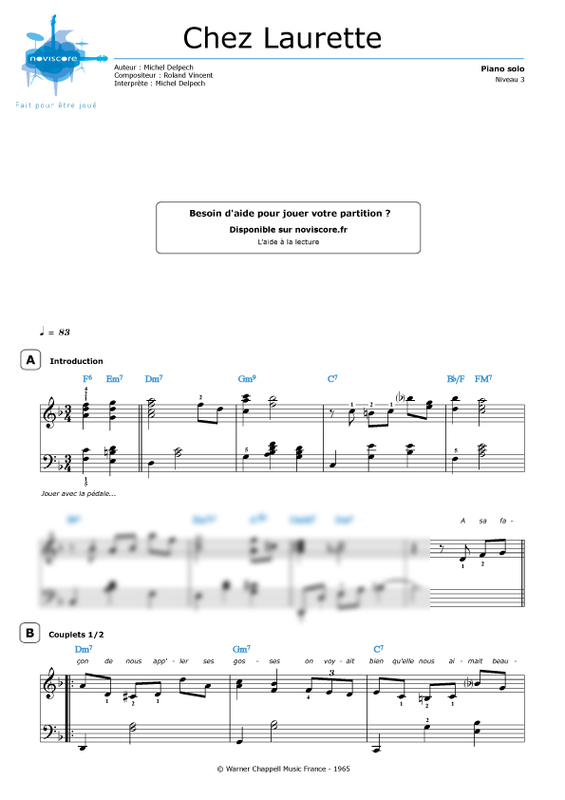 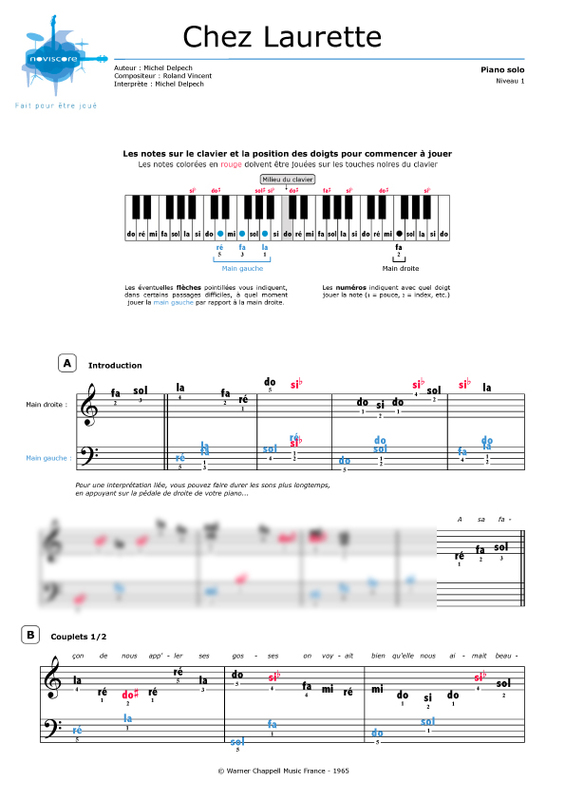 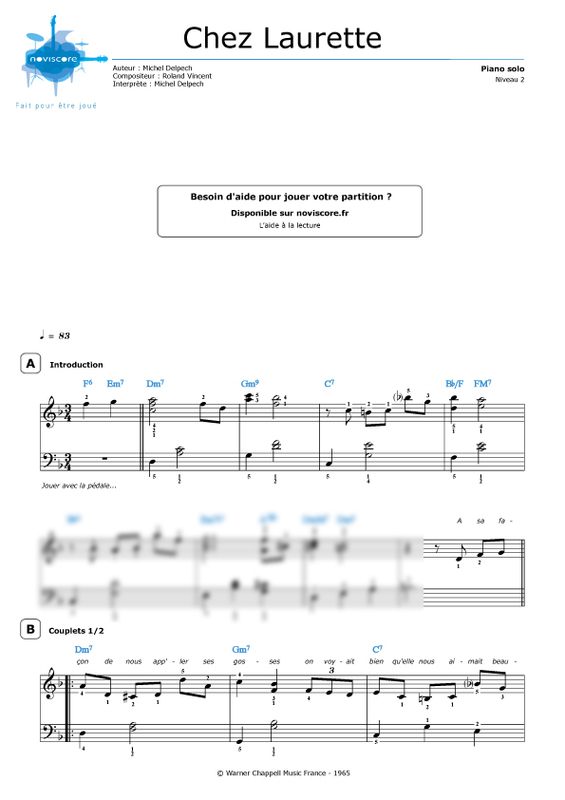 Discover our Chez Laurette piano sheet music by Michel Delpech available in several levels of difficulty. Beginners can choose between 2 easy piano scores for level 1, of which one even has the note names instead of the traditional symbols! For those of you who have trouble reading music, you will be able to decipher your sheet music more easily thanks to our reading aids.